I spent much of my childhood reading Roald Dahl and gazing at the beautiful illustrations by Quentin Blake. 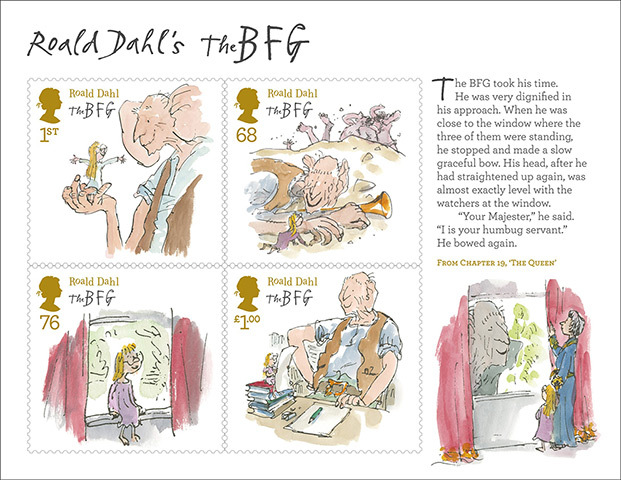 Timeless as they, Magpie Studio have used them as the basis for designing a new set of stamps for Royal Mail to celebrate 30 years in print for The BFG. 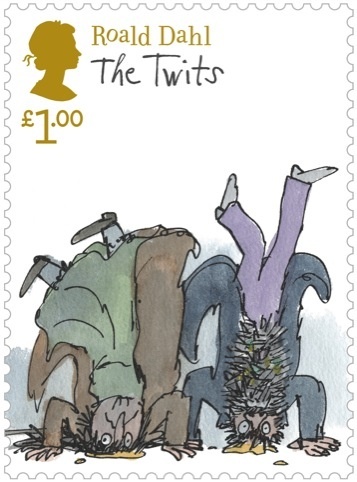 As the original book was only ever illustrated in black and white (which doesn’t translate to stamps so well), I was particularly pleased to discover some brand new illustrations that Quentin Blake was commissioned to do (in colour!) just for this stamp set. Snozzcumbers and Whizzpoppers and Whangdoodles. Featuring in amongst the BFG designs are some of Roald Dahl’s other well known characters, all drawn in the distinctive hand of Blake. 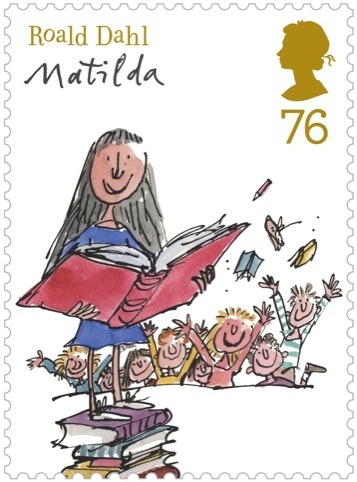 Pick up your own copies of the stamps and other Roald Dahl items at the Royal Mail Shop, the 11 card set particularly caught my eye. This is the second time I’ve been to your site. Thanks for sharing more information. nice stamps. hope we can have it. 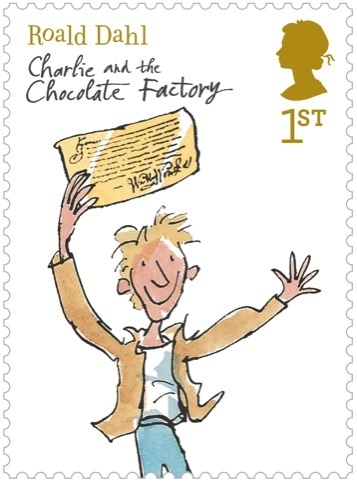 HUUGE fan of Roald Dahl and can’t help myself mentioning him on my blog. These are beautiful, thanks for sharing these, was nice stumbilng across them! Roald Dahl ❤ I grew up reading his books!! Thanks man, you brought back awesome childhood memories with this one. He aided in compelling the collector of stamps to relinquish his office, deliver up his commission and the odious stamp paper.